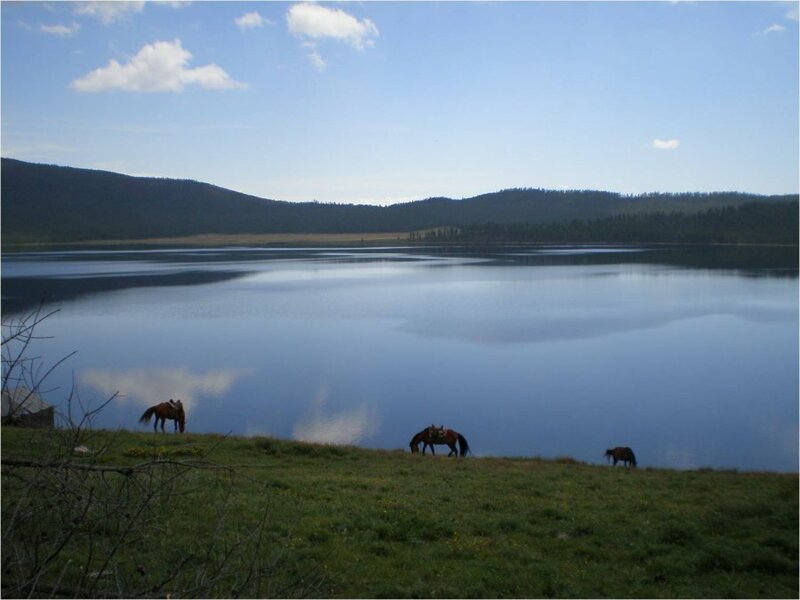 The next trip of the “Nine Treasures of Tuva” project is to the settlement Seserlig of the Pii-Khem district. 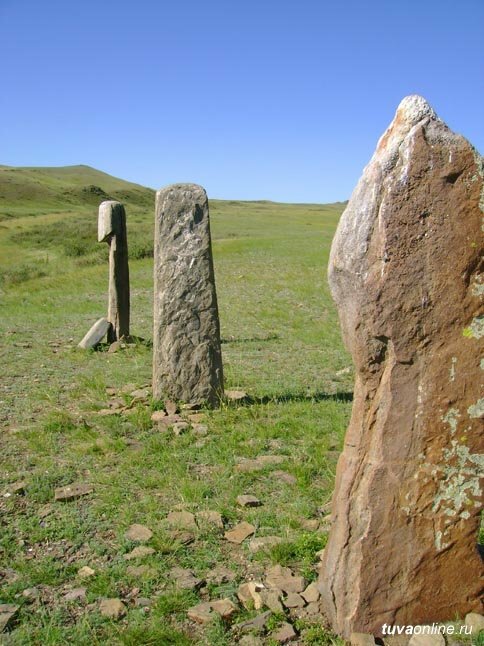 Specifically, we are going to the place named Ush Kozhee (Three standing stones), to visit the three nomads incarnated in stone, who are protecting their territory to this day. 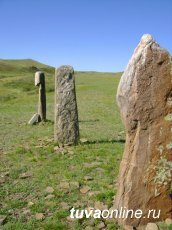 The three stelae from Early Scythian times, located in a small valley rimmed with mountains, still show depictions of chains, rings, and belts with daggers. Their faces are practically faded. Obviously, they are warriors. 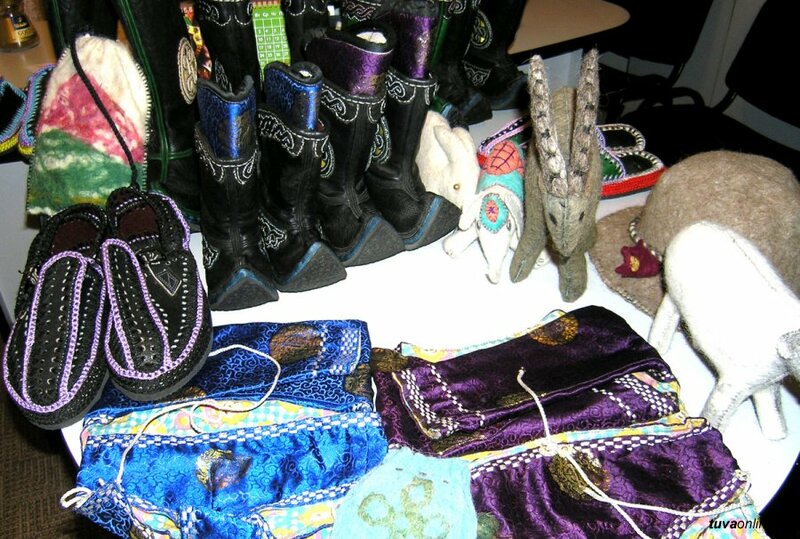 Tuva holds an immense amount of treasures and mysteries. One of these treasures is irbis, the beautiful and mysterious snow leopard, to see whom is a rare fortune. However the officials of the republic are not at all concerned about the preservation of this red-book animal, and some would not even object to receiving the wonderful hide of the dead beauty as a present. 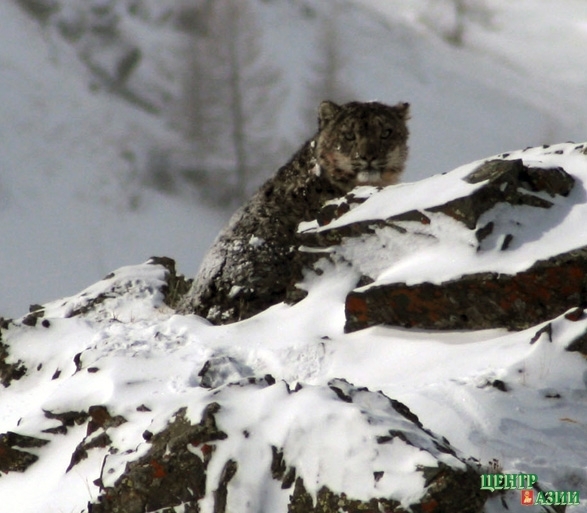 And only thanks to the WWF is it possible to conduct work in Tuva for the purpose of protection of the snow leopard – there are about 100 of them here, which is about one half of their total number in Russia. Tomorrow, for the first time in the history of the republic, the Felt Festival will open in Tuva. The first international festival “Patterns of Life on Felt” is dedicated to the Year of Tourism. 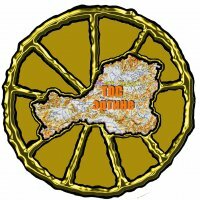 Master-craftsmen of felt products - yurts, souvenirs, etc. 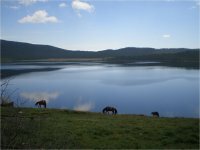 - from Altai, Khakassia, Bashkortostan, Krasnoyarsk Krai, four aimaks of Mongolia, and five districts of Tuva, came to Kyzyl. On Lenin Street and next to the 5-years of Soviet Tuva Stadium, on the shore where the Big and Small Yenisei join to make a great river, is thye location of the yurt town. 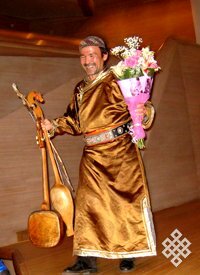 The director of “Alash-Travel” Orlan Kirov perished while rafting down the Kyzyk-Khem river with a group of tourists. He was the head of the Tourist Association of the republic. The raft used by thye tour group capsized at the first rapids 60 km from Ush-Beldir, in a remote area of Tuva. Everybody survived except the tour guide Orlan Kirov, one of the most experienced tourists of the republic. Today a group of forest fire liquidators arrived in komi from Tuva. 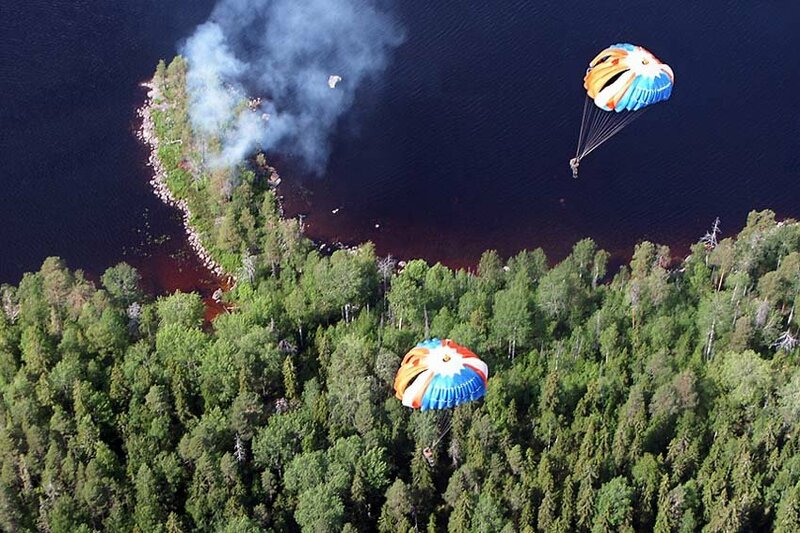 25 parachutists of the air fleet of Goskomles of Republic Tuva will take part in putting outb fires in three dirstricts of Komi, which has an extremely complicated situation with fires. 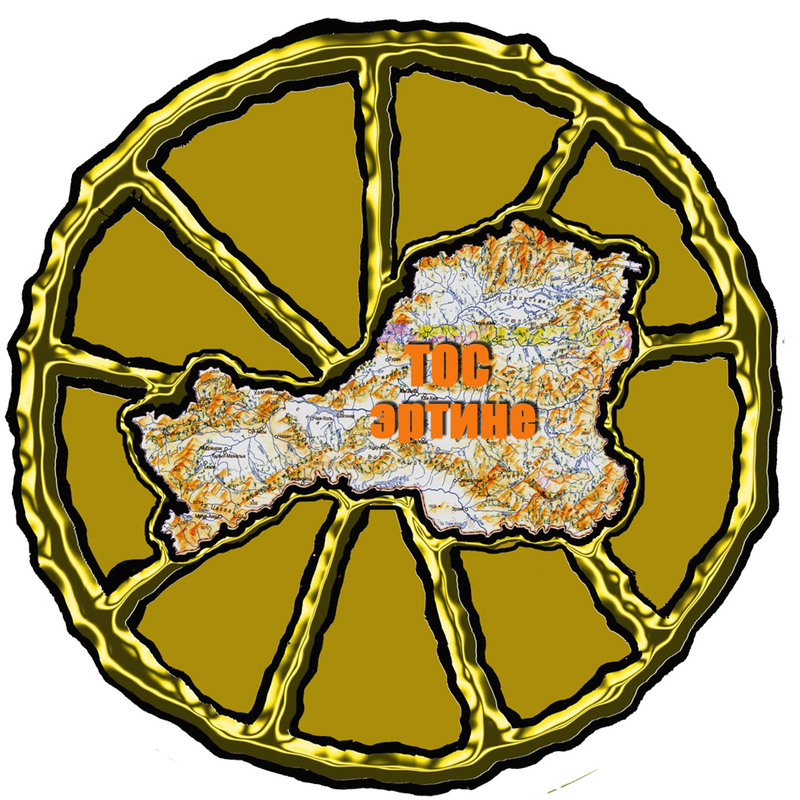 It is the Ust-Kulomskiy and Troitsko-Pechorskiy districts ( with regime of emergency situation) and doeskin district, where 18 new fires started over the past three days. 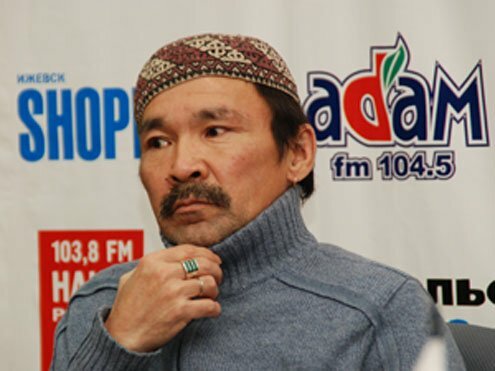 The decision to send specialists from Tuva to Komi was made by Premier Sholban Kara-ool. This summer, Tuvan journalists had the fortuate opportunity to meet the living treasure of Tuva - the snow leopard. On July 21-23, the WWF organized a press- tour for journalists of GTRK “Tuva”, TK “Novyi Vek”, and journal “Plyus Inform” to visit the camp of the expedition as part of the learge-scale Tuvan project “Tos Ertine” - “Nine Treasures”. 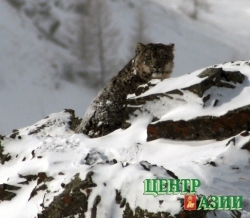 The journalists spent three days in Mongun-Taiga district, so that they could personally experience how the snow leopards live and survive in places which were once their hunting range, and now they are settled by people. Journalists and co-ordinators of the “Tos Ertine” project continue their travels in Tuva not just to write about Tuvan treasures, but to personally experience the trails, roads and passes, and so that the tourists would know, while discovering Tuva for the whole world, how to travel, which way to take, and how difficult or easy it may be. The photo and video cameras are focused on the attractions of Tuva.